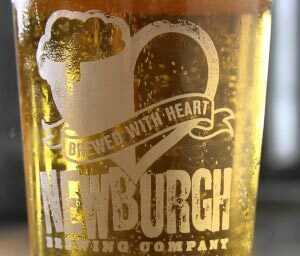 The Newburgh Brewing Company (on South Colden Street in Newburgh, N.Y., just up from the banks of the Hudson and a few blocks over from General George Washington’s infamous headquarters) was an idea some hometown fellows had.Paul Halayko, a former vice president of JP Morgan, left a world of finance to follow his true passion, crafting beer. In 2012 Halayko and his childhood friend Christopher Basso, after receiving financing, opened up the Newburgh Brewing Company. The duos were graduates of Washingtonville high school and believed Newburgh would be a great place to start a small business. Although they had left the area, they were inspired by the notion that back home in the Hudson Valley some very promising opportunities might still exists. 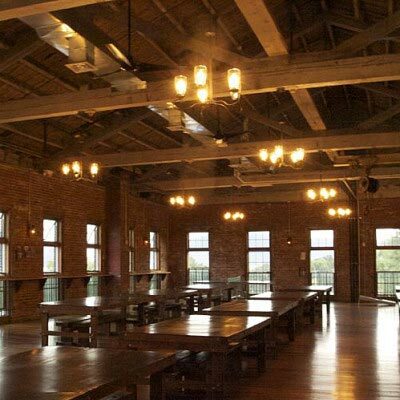 The Brewery is carving an historical niche for themselves in the Hudson Highlands and beyond. In April of 2015 the company was crowned winner of CNBC’s most “beloved label” competition. Their most popular beer, Cream Ale, beat Founder’s Brewing, Dark Presence by over 900 votes. In September, 2015, they became the recipients of a silver medal last week at The Great American Beer Festival in Colorado. The brewery won for its Cream Ale, a British-style summer ale.More than 1,500 breweries entered last week’s competition with more than 6,000 beers in 92 categories. There were 242 breweries winning either gold, silver or bronze medals.